Mr. Rajiv Agarwal has been associated with DB Realty Ltd and other promoter group companies for over 30 years. 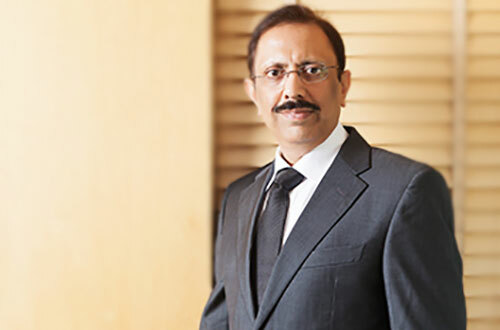 He is currently the Chief Operating Officer of DB Realty Ltd since 15th September 2009. Having started with Dynamix Group of Companies in 1983 as Vice President, Mr. Agarwal has been associated with the group in various capacities and has been Director of several group companies over the last few decades. Mr. Agarwal is a Science Graduate from Mumbai University. Mr. Agarwal was part of the key management team responsible for the listing of DB Realty Ltd. in the National and Mumbai stock exchange. His magnetic personality and brilliance has helped the DB Realty brand cover enormous ground. Under his leadership and supervision the company has witnessed extraordinary growth.